Home » Featured » Herdwatch FREE Trial: never a better time to save time! Herdwatch is running an offer for a free one-month trial of its farm management software which is taking the farming world by storm. Herdwatch was launched less than 2 years ago and has since attracted over 1,500 farmers who now enjoy stress-free Bord Bia audits and can register calves, record remedies as they happen, all for €99 inc VAT (less than €2 a week). 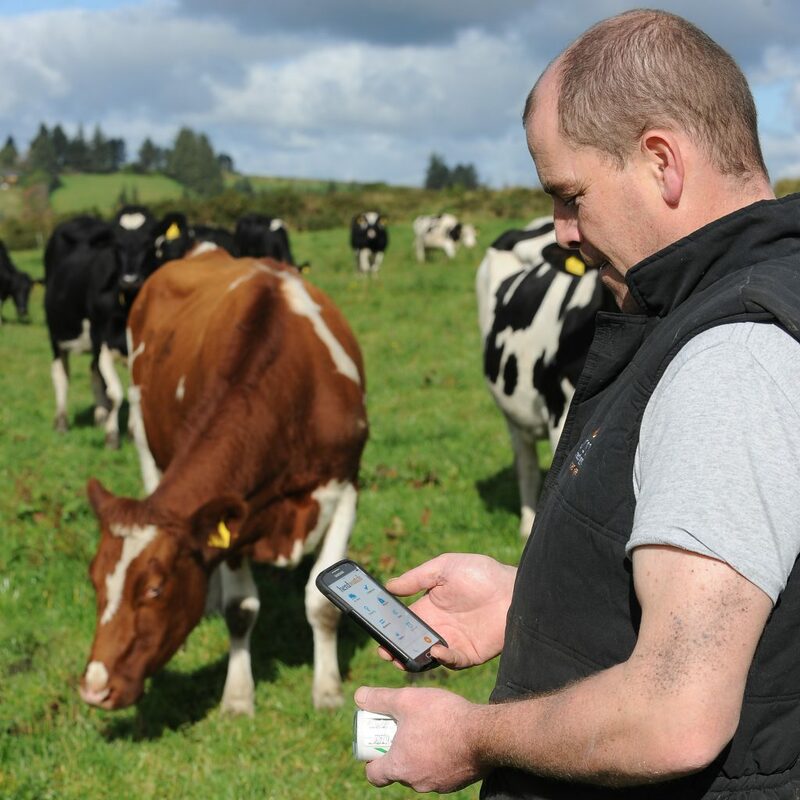 The Herdwatch app has been making waves recently, with four national awards in a year, and signups increasing 5-fold since the launch of their FREE trial last September, and user satisfaction rates well above 90%. 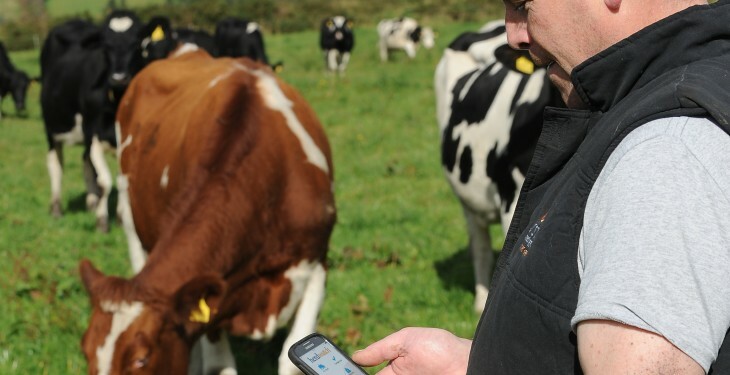 4) Enjoy stress-free Bord Bia audits, Calf Registrations in seconds, and more! If you would prefer to talk to someone, just text ‘frs agri’ + your name to 51444 and a member of the Herdwatch team will call you back.